With the equinox fast approaching we are reaching one of the two points of balance in the year, the other being the Spring equinox. The equinox marks the doorway into Autumn, the season of maturity and benovolent harvest. This is when the activity of Summer has slowed and is the time to begin to focus inward and to turn to slower and gentler pastimes. 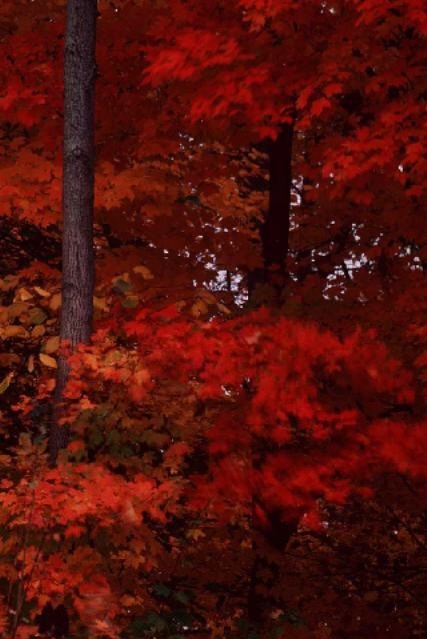 Autumn energies are about contracting and gathering inwards. When you slow down in preparation for the stillness of the coming winter, you attune yourself to the more contemplative nature of Autumn which allows for inner reflection, awareness and planning. As you slow become conscious that it’s time to embrace peace and avoid personal dramas in your life as much as possible. The seasons of transition, Autumn and Spring, are also the time when the body becomes very susceptible to health problems. Making a few adjustments in you habits can make a big difference to how you weather Autumn and in turn how “well you are for winter”. Eating with the seasons is one way in which you can support this transition. Autumn is a time when you need to nurture and support your body in readiness for winter. It is the time when your lungs and colon move into the spotlight. If your health and your immunity is weak then you are likely to experience either coughs, breathing difficulties, sinus problems, or other respiratory problems or gut problems like constipation /diarrhoea. The lung and the colon are both organs of elimination and relate to “letting go” on all levels. In addition, both these organs store grief and sadness, and if you have these emotions that you have not resolved they will in turn physically affect the health and functioning of both the lungs and the large intestine. Health problems experienced in these organs are sending you the message to “let go”, physically and emotionally. Many people’s body heats up over the second half of summer. By autumn this inner heat leads exacerbation of dry conditions such as dry itchy throat, dry skin or constipation. If you experience ailments from dry conditions of the organs, like constipation, dry throat or eyes, or excess thirst increase foods to support them. Such foods are seaweed, pears, apples, string beans, tempeh, ground flaxseed, eggs, oysters or clams. Some other moistening foods to add are mushrooms, leeks and root vegetables, baby spinach and cabbage. Also eliminate, or at least minimise, bitter and spicy foods and coffee, alcohol and cigarettes as they are dehydrating. Spicy food will worsen any problems associated with dryness. To help clean out your colon increase high fibre foods, particularly whole, unprocessed grains and fibre rich vegetables and fruits. Try replacing white bread with wholegrain or wholemeal breads and white rice with brown rice. Bran is often used for its high fibre content but it can easily irritate the colon. Add more grains, nuts and legumes, like kidney beans. Spirulina, chlorella, barley grass and wheat grass will help tone your large intestine. And of course steer clear of fast and processed foods which are high in fat and salt and low in essential nutrients and fibre. Autumn is also the time when you get an increase of illness from an excess mucous forming fluids. If you are experiencing sinus problems use a steam bath with some good quality eucalyptus essential oil added for extra benefit. There are a number of foods that can increase phlegm production including all dairy foods (milk, cheese, ice-cream, cream) as well as eggs. Autumn is the time to introduce modest amounts of pungent foods to help clear out the mucous in the lungs and intestines. As well as ginger, garlic and coriander you could also eat more mustard, horseradish, onions, celery, cabbage, broccoli, radish, daikon, and seaweeds. You need to use a number of these each day. Lotus seeds and lotus root are also very beneficial for lung health. These helpful ideas may help you deal with nasal congestion. One of the most simple ways to prevent catching the flu and other respiratory illnesses of the season is to wash your hands frequently, especially before eating. Keep up your health to protect your immune system but if you do get sick there are a few supplements that will help your recovery. Vitamin C can be taken in high doses in either a powder or tablet form. When combined with zinc, Vitamin E and selenium it will help fortify your immune system. Make sure to add Vitamin D as most people are low in this important vitamin. With less sun around in the cooler months there is much less chance for your body to synthesize sunlight into Vitamin D.
There are a number of herbal medicines available in tablet form which support immunity. Astragalus membranaceus, Hydrastis Canadensis, Sambucus nigra help the mucous membranes of your respiratory and digestive systems . Garlic is excellent for respiratory illness. 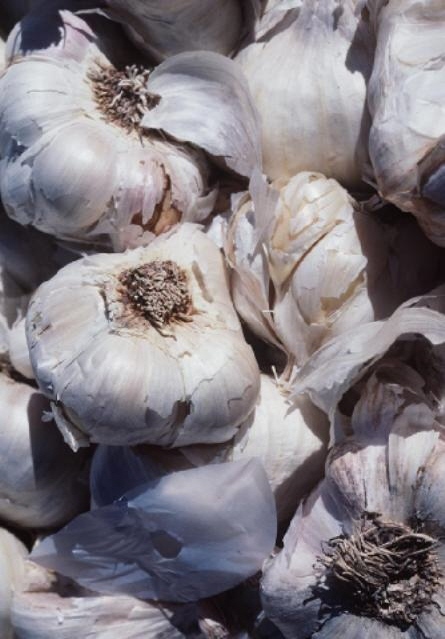 Eating a few cloves of fresh garlic is easy and very helpful at the first sign of a cold. You could try peeling the cloves then dipping them in honey if you can’t face the taste. The cloves need to be both cut and raw. When I feel a cold coming on I supplement with fresh garlic by adding a crushed raw clove on to the top of dishes like pasta, soup or stews. I eat it with the first mouthful without mixing it through the food. This way the garlic is still raw but the taste is not so overwhelming as it is when eating a whole clove. Don’t forget to drink lots of water. It is worth drinking some of the many herbal teas specific for autumn ailments. Thyme tea is one that can calm constant coughing. Hot water with lemon and manuka honey provides the perfect antibacterial aid to flushing out flu. This is the time to take part in activities that will boost your immune system and increase the oxygen levels in your blood. This leads to you feeling more alert, more energetic, and more positive, but at the same time does not deplete your vital energy. 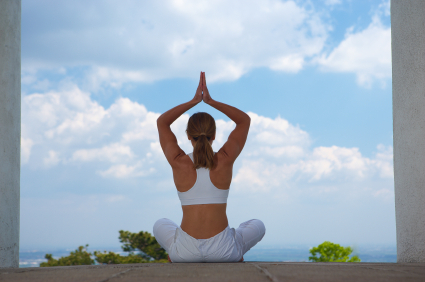 Yoga, t’ai chi or qi gong are very balancing and perfect for autumn. The breathing exercises and stretching (particularly in yoga) will serve you well through the winter. Try to avoid heavy aerobic exercise outdoors in the cooler autumn months, as it may reduce vital energy or qi, and weaken your system. However, brisk walking, or bike riding (pushbike not motorized!) will increase your lung health. Just as you need to purify the air in your home after having it shut up for winter during Spring, in autumn you also need to keep the air in your home clean in readiness for closing your home up over the cooler months to come. Open the windows whenever you can to catch the last bits of summer warmth. Bring live plants into your home. Not only do they help to maintain good oxygen levels in the air but many, such as cactus, also help to offset the effects of EMF’s (electromagnetic fields). They are particularly good to place in areas of high EMF’s such as beside the computer. Positive ions can contribute to many health problems, including irritability, depression, anxiety, emotional unbalance, fatigue, allergies, headaches, and immune dysfunction. Salt lamps are a great way to neutralize the positive ions in the air in your home. While you’re clearing the air in your home take time to clean out the corners as well so that you have a pleasant clean space to spend the winter. Maybe add a few beautiful colourful items to brighten your home over the darker months ahead. 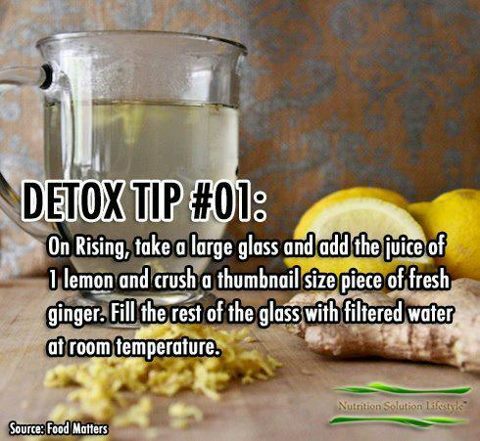 Try some of these ways to detox your home. Lastly, one of the really great ways to protect against the ailments of winter is to get plenty of sleep. This is the time to push yourself to rest, rest, rest. Instead of sitting up at night get to bed early so you can rise earlier in the morning. If you have trouble getting to sleep here are some natural ways that you can help yourself. Simple ways that may help are to take a warm bath or meditate before retiring. But, most of all be conscious that this is the season to be gentle and treat yourself with a little ‘TLC’.